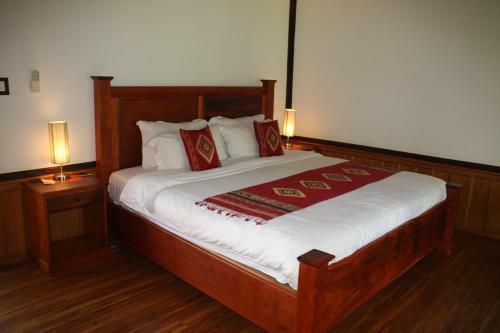 Luang Prabang Paradise Resort is a 15-minute drive to the city centre and a free round-trip shuttle service is offered. 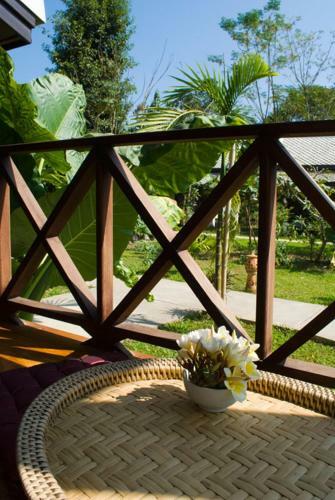 Luang Prabang Airport is a short 5-minute drive away with a free transfer from the airport to the resort. 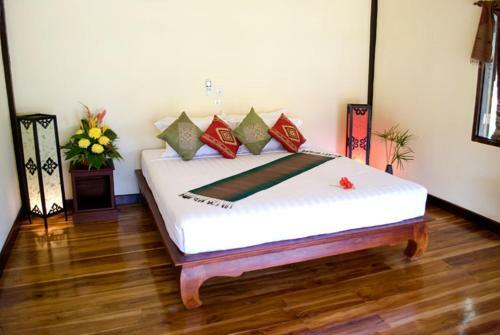 Paradise Resort’s rooms offer a charming fusion of Laotian and French architecture. Tea/coffee makers and minibars are provided. 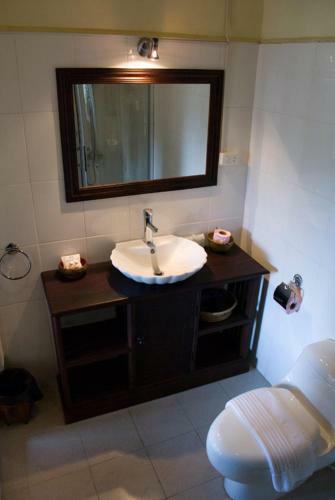 En suite bathrooms come with toiletries and a hairdryer. Bicycle rental services are available for those seeking to explore the surroundings. 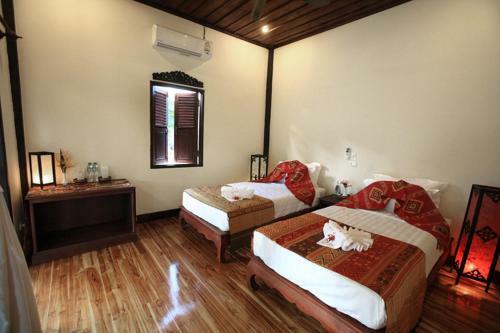 Alternatively, guests can indulge in a relaxing massage in the resort. A business centre is also available. 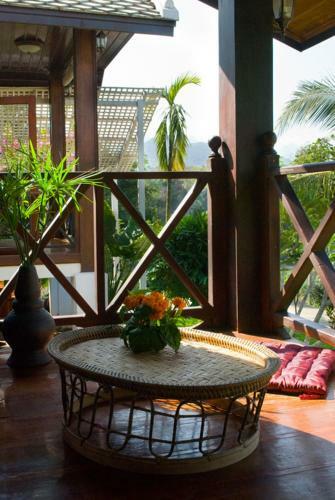 Local Laotian food and Western cuisine is served in the resort’s restaurant, which is located on a terrace. Spacious suite offers a seating area and coffee/tea facilities. 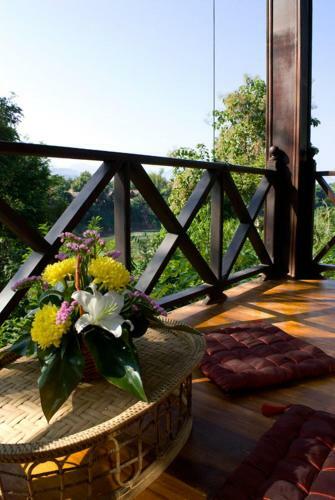 Spacious room features a private balcony with river views.